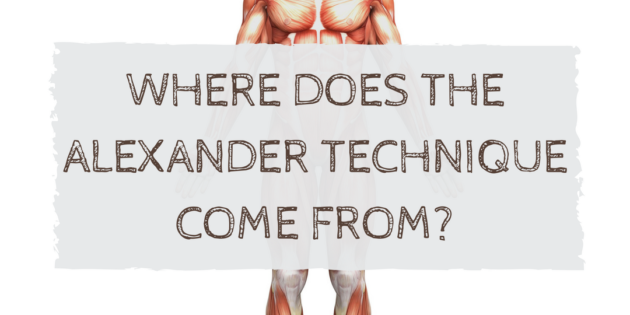 Where does the Alexander Technique come from? F.M. Alexander was born in Tasmania, Australia in 1869. He was becoming quite successful as an actor and orator when he began to lose his voice. During performances he would become so hoarse that he had to stop. The medical profession could only suggest that he change his career as they could not provide a cure. Alexander could not accept this and decided to investigate for himself. He found that after sufficient rest his voice returned but as soon as he started reciting again, he became hoarse. He concluded that it must be something that he was doing to himself while reciting that caused his loss of voice. He set up a sequence of mirrors so that he could observe himself from different angles and found that as he started to speak he would pull his head back, shortening and tightening the muscles in his neck. His head dropped down to his neck causing his larynx to be restricted. The tension was so great it was surprising he could make any sound at all. After years of observation and study, Alexander developed a method which enabled him to replace his habitual ‘wrong doings’ with more consciously guided movements. Not only did his voice problem clear up completely but his general health improved to such an extent that he started to teach his method to others; mainly to actors in the beginning and later to people from all walks of life. In 1904 Alexander came to England where he taught many well known people such as Aldous Huxley and George Bernard Shaw. 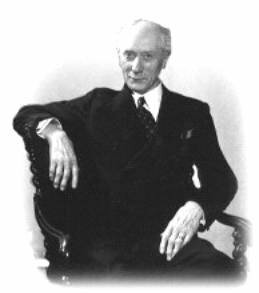 In 1931 he opened the first training course for teachers of the Alexander Technique. Since then his method has been taught throughout the world. 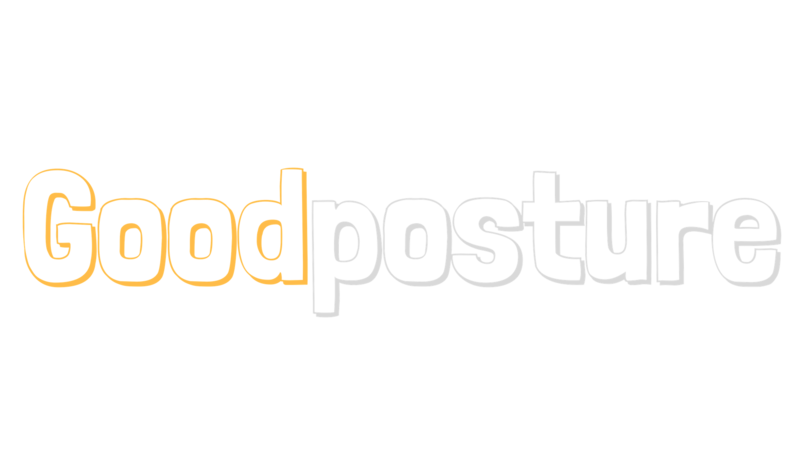 For more information or to book an introductory lesson, email Geoff at geoff@goodposture.co.uk. I teach in London, West Ealing.